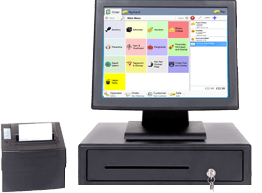 Vantage sets your table plan as the centerpiece of your EPOS system, so at all times you can instantly see your current occupancy, available capacity, and information about incoming customers who have reservations. Starting a new order or opening an existing order is as simple as touching on the table, with shortcuts for quickly printing kitchen tickets or customer receipts. There’s a fully integrated diary for reservations, letting you plan days, weeks or even months in advance. 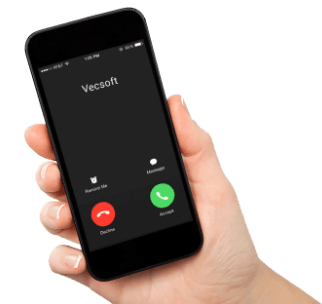 You can enter bookings yourself either in person or on the phone with customers, or allow guests to make their own reservations online using our website and mobile apps, freeing up staff time.